HeyPlantMan! 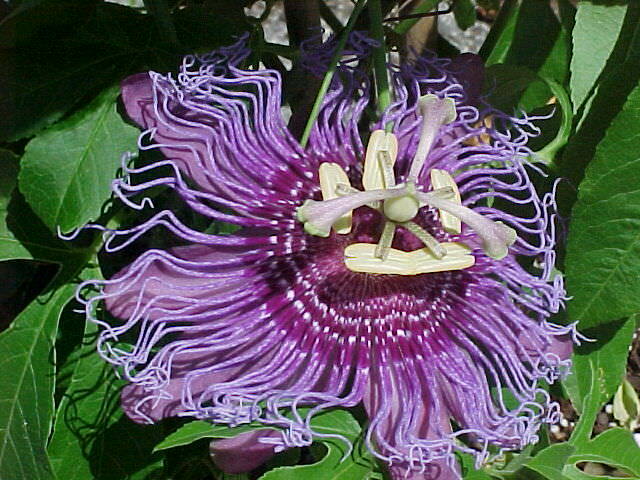 Exotic Tropical Plants from St. Pete FL: Natural Bug Repellant and more ! Natural Bug Repellant and more ! Greetings all, we are winding down to the last 2 weeks of Summer Market at Williams Park but that doesn't stop us from keep having new plants to bring to you, our beloved customers ! I think that all the vendors will agree, this has been the best year of Summer market ever - the crowds continue to come out in great numbers, despite the heat, but we have tons of shade trees to keep you comfy for visit. 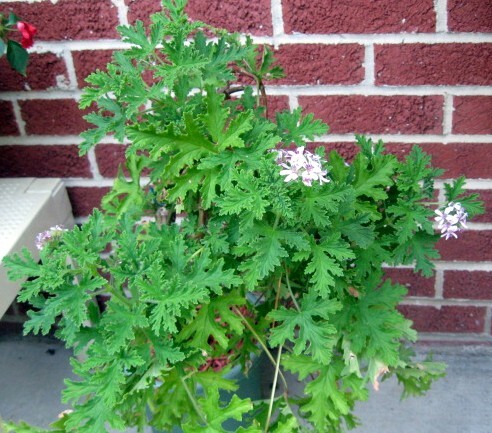 Mosquitos are big in the news lately and we have one of the most natural bug repellents around..namely, Citronella Geranium. 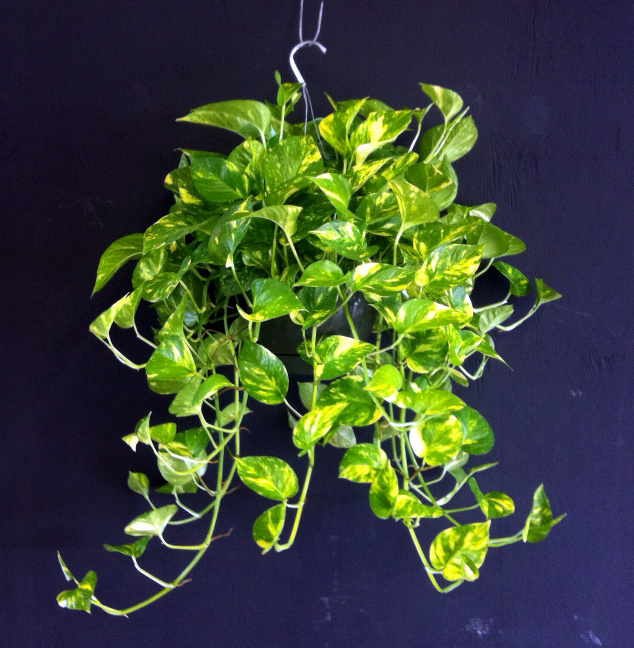 The leaves are pungent and give off a natural lemon line scent, and although it will not completely eradicate your mosquito problem, every little bit helps ! Scented geraniums are an area near and dear to our heart and our babies are looking for good homes. 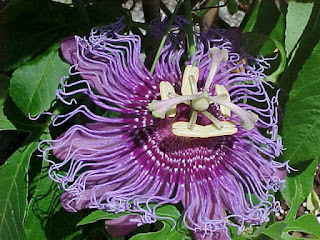 Put it in a pot on your patio, or plant it in-ground..it is actually very drought tolerant once established. Another one of our goodies this week is one our favorite perennials, "Celosia"
The bright pink color is to die for..and again, one of those plants that is very drought tolerant, can stand tons of sun, blooms its heart out and keeps coming back ! I didn't have a chance to take a picture of our actual baskets today as we got back late, so I borrowed a pic off of Pinterest, but this is pretty much what they look like, BUT, they have 5 foot long streamers !!! 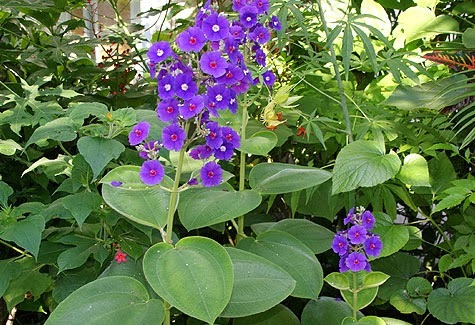 Our big leaf Tibouchinas are continuing to bloom their hearts out and we are getting down to about a dozen left of our stock. 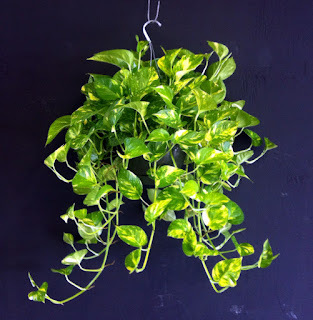 One of Annie's favorites, this loves bright shade or morning sun and will keep blooming well into Fall. These last 2 weeks of Summer Market is a great time to come on down and get some great plants on sale..we have many of our plant specimens marked 25-50% off right now....All good plants, we just need to make some room to get ready for Fall markets and shows. These last 2 weeks of Summer Market, we will continue to offer a great array of mini succulents and cacti at reduced prices. 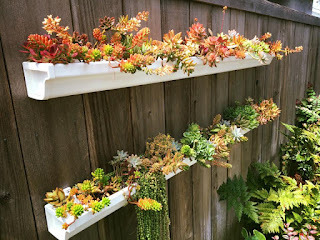 One of the great ideas Annie found on Facebook recently was of a grower/landscaper that is making great use of "gutters" in the garden - yes, gutters ! Laura Eubanks of Design for Serenity in California, is one of our favorite Succulent Landscapers and she recently did a job for someone using simple vinyl gutters attached to fences.....what a great idea ! They are not only useful for a potted specimens, but like everybody, including us, we always have pieces of succulents that fall out of a pot, and we don't want to just pitch them...this is a perfect idea for placing those pieces and giving them a new home. Laura has even gone the extra step for a customer and painted the gutters first in colorful yellows and reds etc and it makes a super statement when hung on your garden fencing. Needless to say, after this inspirational idea, Annie is sending Mitch on a gutter buying trip ! If you have a chance, check out Laura on her Facebook page. She posts short videos everyday about her adventures in succulent landscaping and she is funny and truly inspirational to us Succulent lovers and provides loads of useful info about working with succulents. Okay, don't forget to set your wake up timers and come to market this Saturday Morning, you won't be disappointed....get your Fresh produce, fresh eggs, yummy spices and desserts, and plants !